I cannot recommend Paul Brooks (Bedford) highly enough. To begin with, he is quick to respond to queries and is extremely helpful and polite. Secondly, his quotation was competitive. What sets him truly apart though, is the phenomenal quality of his workmanship. The damage I presented him with was in an awkward place and had been ... Read more deprecated by others as being a challenge, which was getting frustrating, and had resulted in over-inflated solutions and quotations. Paul, however, was completely unfazed from the start. His solution was appropriately modest for the damage and the result - quite simply perfect. I am a perfectionist - it seems Paul is too - and were there anything at all to pick fault with, I would have. I was, though, over-whelmed and quite speechless at such an incredible success. The work he did in three areas was entirely imperceptible, even to the most discerning eye. Finally, the work took exactly the time he said and he was self-sufficient and tidy. I would have no hesitation in using Paul again and have already recommended him to family and work colleagues. Paul carried out 3 repairs to my Kia Picanto today & did a marvelous job, I am pleased to recommend him to anyone who wishes to have repairs done. Paul Brooks repairedmy car and did a fantastic job at a reasonable price. 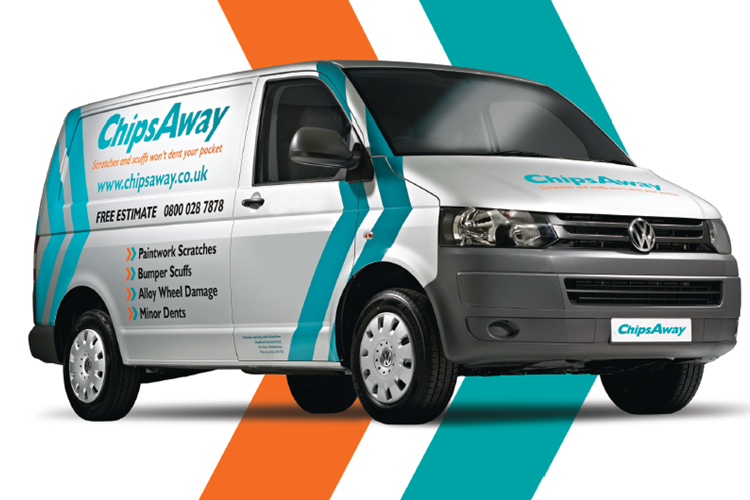 It is the second time we have used Paul ar Chipsaway and woukd highly recommend him.